The most basic L-type model. 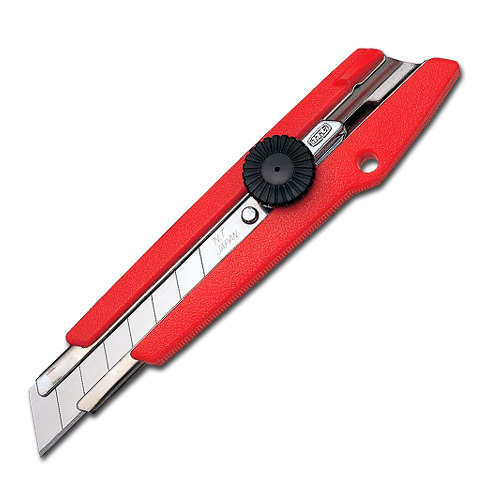 Screw-locking system to hold blade securely. Sturdy metal holder.